Bestselling author Shirley Clarke provides a wealth of high quality ideas, practical strategies, classroom examples and whole-school case studies for teachers in primary and secondary schools. The most comprehensive of Shirley Clarke’s titles includes extensive examples and realia, in full colour. The book is clearly structured around the ways in which teachers actually teach, with QR coded web video clips to illustrate key points in action. Helps maximise pupil engagement, effective dialogue and reflective thinking – and is packed with practical advice from early years to secondary, across all subjects. This practical guide demonstrates how teachers can ensure that their feedback boosts self-esteem and actively promotes learning, within the context of assessment for learning. 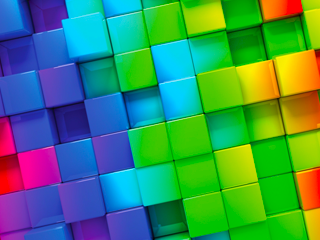 Gain new confidence in the primary classroom and find out how to weave all the elements of formative assessment into everyday teaching, coherently and easily. Shows how formative assessment can bring a dramatic culture shift to learning and teaching in your own classroom. 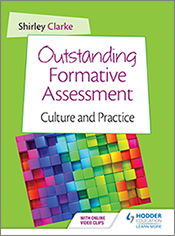 This highly practical guide explains how to implement formative assessment which engages with and helps define the appropriate next steps for the individual pupil as an integral element of good primary practice.